The Macon Beer Fest has quickly become a favorite event for locals in Middle Georgia. This year’s Macon Beer Fest will be held Saturday, August 25th and promises to be as exciting, interesting and more fun than 2017! Need some help deciding if you should attend this year's Macon Beer festivities? Well, then look no further. Started in 2010, the Macon Beer Fest has grown into one of Georgia’s premier craft beer events. The event offers over 70 varieties of beer and cider for its regular ticket holders and several additional special beers for its VIP guests. In addition to the 70 varieties of craft beer, there will also be 12 varieties of wine on hand to sample. What makes the event unique is that its purpose is to educate men about the risks of prostate cancer. You can say it’s a health fair disguised as a beer festival – It’s a party for a cause! Pints for Prostates is a grassroots campaign designed to raise awareness among men about prostate cancer and the importance of early detection in fighting the disease. The group was founded in 2008 after Beer Journalist Rick Lyke was diagnosed at 47-years-old and successfully treated for prostate cancer. Pints for Prostates connects with guys using a simple message: 1. Get Tested. 2. Live Longer. 3. Drink More Beer! 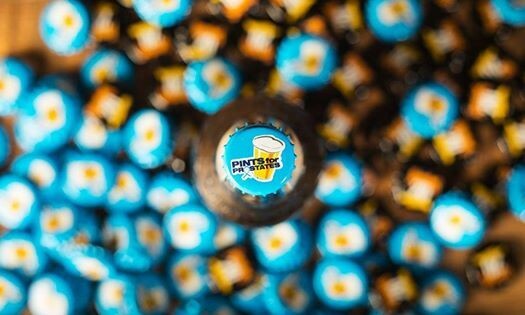 Pints for Prostates reaches thousands of men annually thanks to the support of the Macon Beer Festival and Craft Beer Community. In addition to a wide selection of craft beers, food vendors will also be at this year’s event. 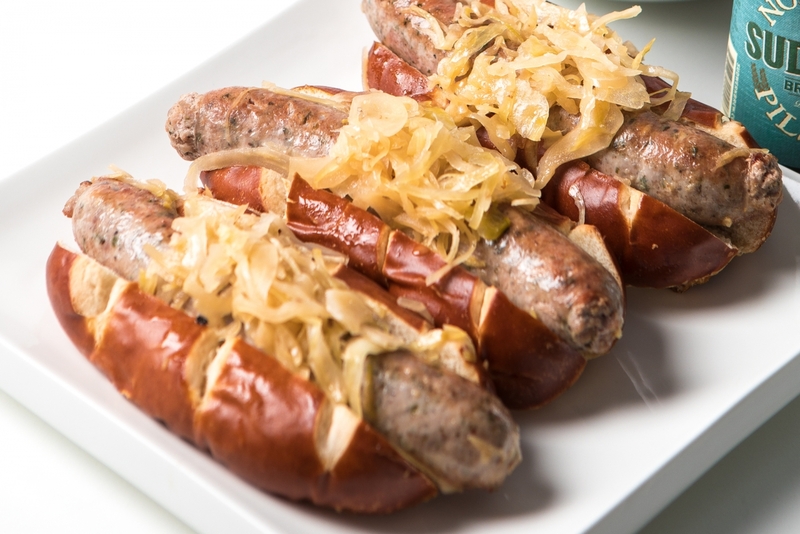 After satisfying your thirst, fill your stomach with amazing food such as Bratwurst, Jerk Chicken, Southern/South American fusion, Boiled Peanuts, Kettle Corn, Desserts and much, much more! Also, you can visit 20+ Arts and Crafts vendors selling everything from beer centric gifts to clothing, food and much, much more! Sample a variety of craft beers while enjoying live musical performances from Free Lance Ruckus and Floco Torres. Free Lance Ruckus has been growing a following in the Macon/Milledgeville, GA area for quite a while now and this band of self- described “good-timers” brings a lot of energy to the stage with their original mix of alternative Americana rock and classic country. Also on this year’s lineup, Macon’s prodigal son returns to perform a blend of deeply emotive lyrics with groove-inducing beats. A fan favorite, Floco brings the party back to Macon. The Macon Beer Fest brings together athletes, cancer survivors, physicians, caretakers, family members, and friends in the fight to help end prostate cancer with five races. Runners are invited to participate to celebrate craft beer, the fight to end prostate cancer and the community. Whether you consider yourself an elite runner or someone who runs as a leisure activity, these races will offer you an experience like no other! Even the littlest hero can help fight prostate cancer, too! Kids nine and under are encouraged to dress as their favorite superhero on race day to remind their heroes – Dad, Grandfathers, Uncles, and other males in their life – to not let this villain, Prostate Cancer, get the best of them.